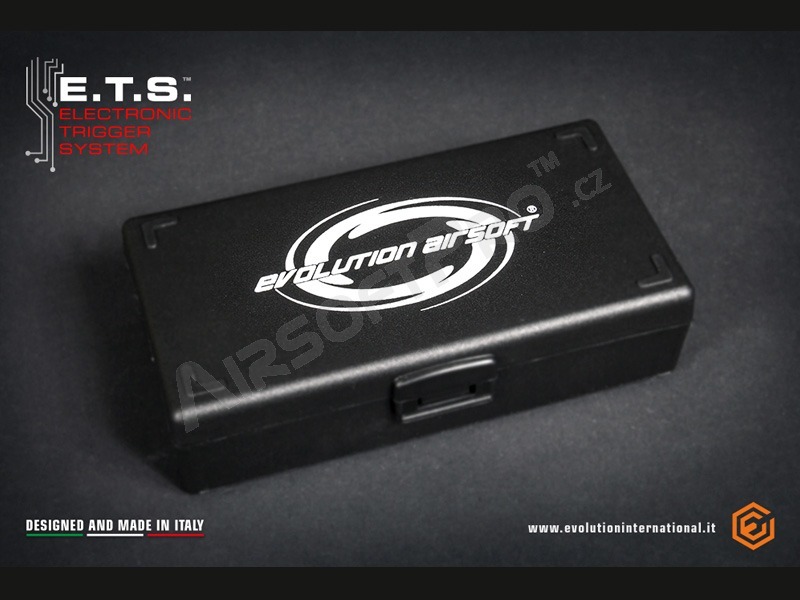 The Evolution Airsoft MOSFET is an advanced device using state of the art technology compatible with most V2 gearboxes without the need of any modification. The Oversized MOSFET unit is easy to install, detailed instructions are provided with the product. 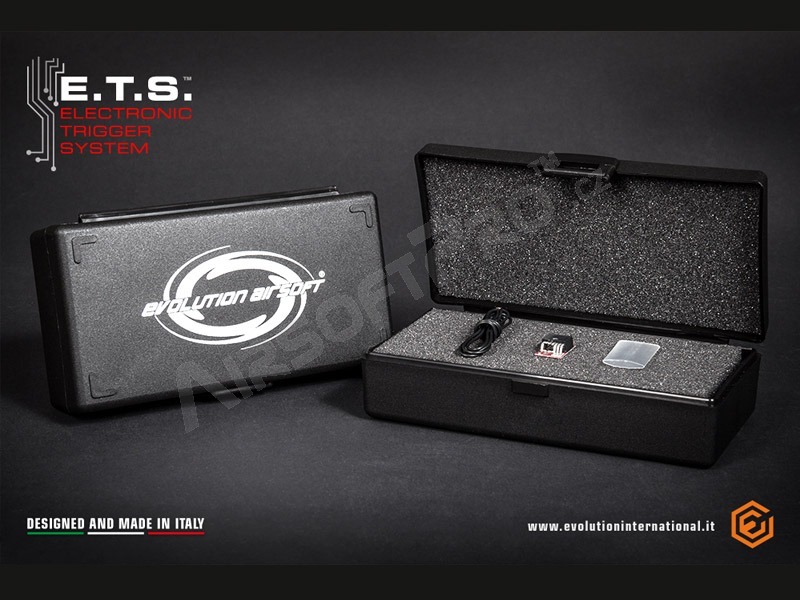 With the MOSFET Unit your Lipo battery is safe, no more damages, no more ballon as the result of over-discharging. 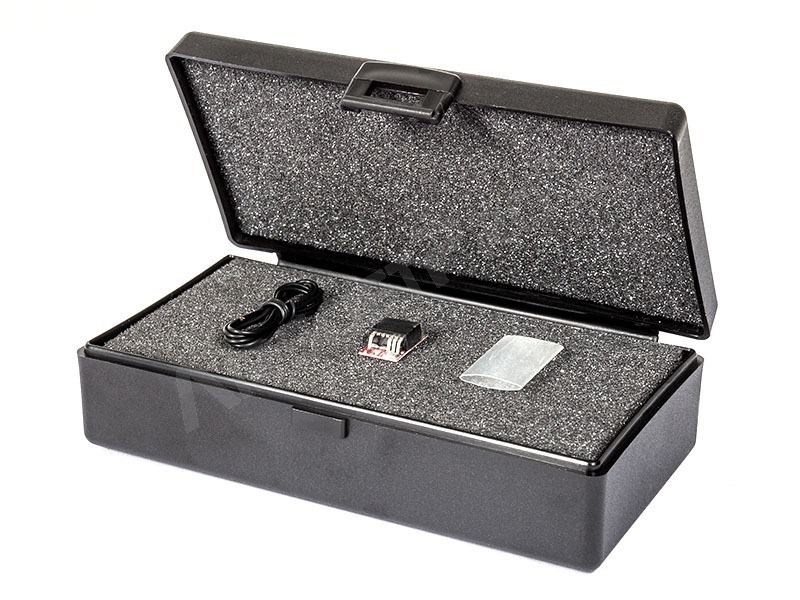 The unit incorporates a Lipo Protection function, you can protect your 7.4V, 11.1V or even 14.8V batteries! You’ll also say good-bye to the burned switches problem as the current will flow through a very powerful Oversized Mosfet Unit™ that can be placed inside the buffer tube or even inside the gearbox as its design has been optimized to be very compact. 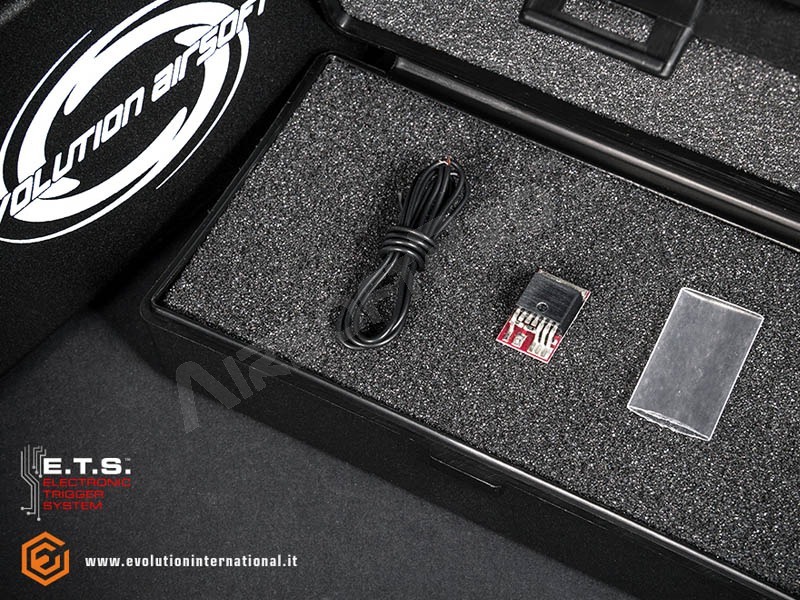 The Oversized MOSFET unit™ has been completely designed, manufactured and quality controlled in Italy, and as a premium feature it comes in a mini custom hardcase.